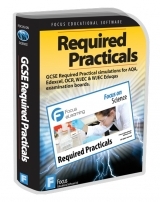 GCSE Required Practical simulations for AQA, Edexcel, WJEC and WJEC Educas examination boards. Design vector graphics for print and component manufacture anytime, anwhere and on any device. 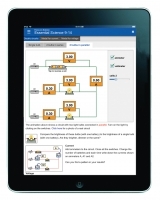 Study Science anywhere, anytime on any device - compatible with iPads, Android tablets, Windows & Mac. A brand new tablet version compatible with iPads, Android tablets, Windows & Mac. Make the most of Bee-Bot in your lessons with this BETT Award winning suite of Windows programs. Get to grips with this complicated and often misunderstood area of Design Technology. An excellent way of bringing examples of industrial practice into the classroom. A wealth of simulated science experiments and interactive topics. An examination of energy use and environmental factors which may influence Climate Change. 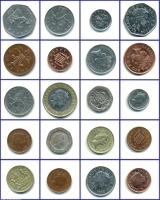 A collection of 23 simulated interactive science experiments. An interactive learning resource examining all major types of mechanisms and their uses. Produce professional quality scientific diagrams in a matter of minutes. Supports the teaching of Design Technology Fairground themed control projects. 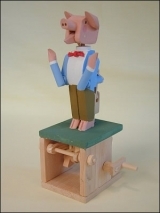 An interactive resource supporting Design Technology Moving Toy and Automata themed projects. 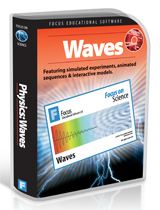 A collection of 15 simulated interactive science experiments. 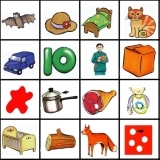 A collection of simulated science experiments and interactive topics. An interactive resource helping you choose the right joint for your project. An interactive resource examining the manufacturing techniques studied in Design Technology. The most comprehensive and useful Design Technology project work database available today. Unique Science and Design Technology resources for Early Years, Primary and Secondary education. 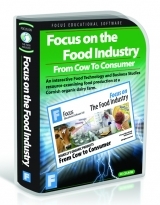 Focus Educational Software is a leading UK publisher of interactive Design Technology, Science and Bee-Bot software. 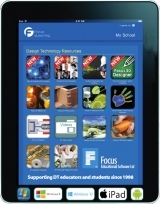 Our Science and Design Technology online resources are compatible with Windows, Mac, iPad & Android tablets. Are you upgrading your network to Windows 10? click here. A thoughtfully designed resource providing a unique and easy-to-understand insight into the exciting world of 21st Century materials, their development, use, and potential. 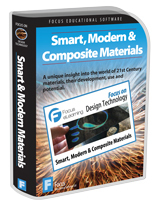 Focus on Smart, Modern & Composite Materials will help your students get to grips with this complicated and often misunderstood area of Design Technology. Designed to fit in with well with AQA, Edexcel, OCR, SQA and WJEC specifications.